– 5% off when you order online – 10% off when you have us re-clean an area within six months of the initial service. – $20 off a cleaning service – find out how! 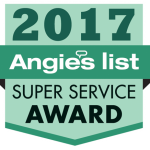 Thank you for your interest in Angelo’s Haverford Carpet Cleaning. that you could call and that’s why we strive to give you the best possible service at a reasonable price. From the phone to the estimate visit to the actual work and a return visit to better align closet doors, very professional and accommodating. 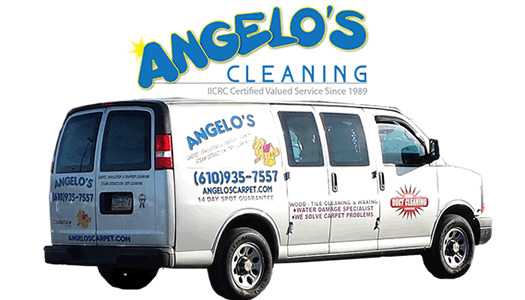 Angelo’s cleaned a carpet in an investment property. Not wanting to incur the expense of new carpeting they came in and cleaned and restored the existing carpeting. Tenant was happy with the outcome.